This site is intended to provide consolidated information about the various methods used to submit Louisiana crime data to the FBI. There are multiple methods, software, and means to carry out this process- each has their purposes and are suited for different organizational needs and capabilities. The Louisiana Commission on Law Enforcement, together with the Louisiana Sheriffs’ Association, is grateful to the U.S. Department of Justice, Federal Bureau of Investigation and Bureau of Justice Statistics for their assistance, encouragement and support of Louisiana’s effort to develop a statewide crime reporting system that is inclusive of all levels of law enforcement. 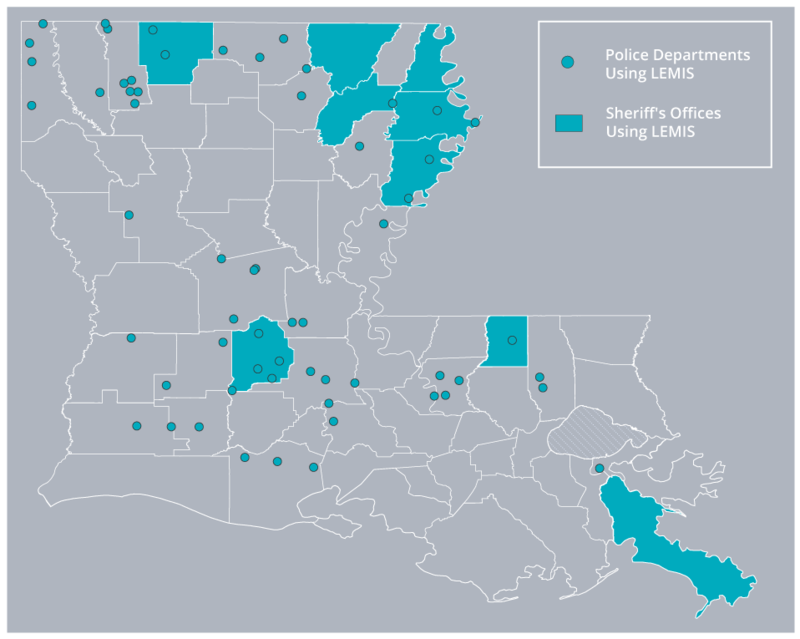 LEMIS IBR, a Louisiana-based Records Management System (RMS) distributed to Louisiana agencies at no cost, sends data to the state program for both LIBRS and LUCR. 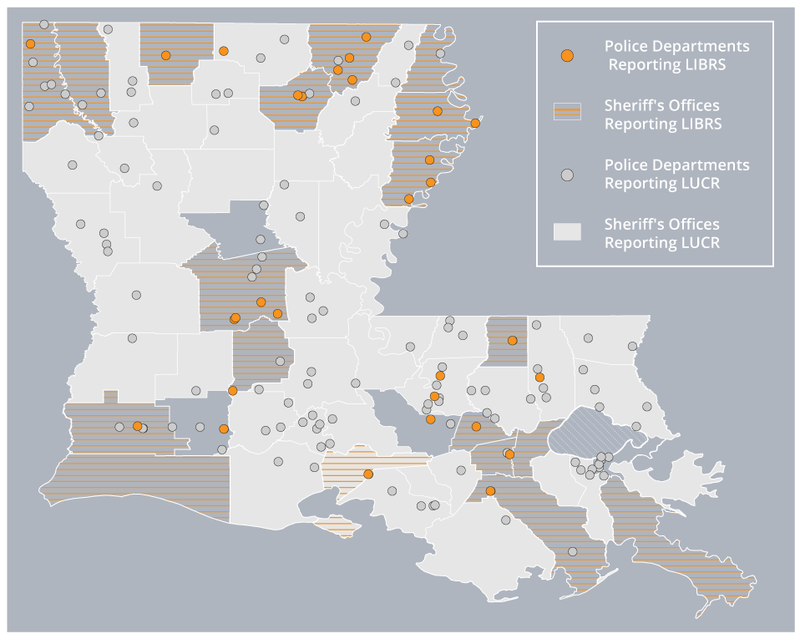 LIBRS, Louisiana Incident-Based Reporting System, is a centralized database and repository for participating Louisiana agencies. LIBRS contains all the components of NIBRS with addition of Louisiana specific data elements. UCR Online, an internet system designed to submit Uniform Crime Reports (summary reports) directly to the state program for reporting to the FBI. To find out more overview details and descriptions of the systems, click here.